I love music, and I also love peace and quiet. However, my music experience over the last few years has consisted of tuning into Radio 2 and occasionally Absolute 80s Radio – a somewhat limited choice! As a result, I’m not really in the loop when it comes to new music, the latest summer smash or who’s who among the up and coming artists! The whole MP3 music downloads thing passed me by, although I managed to move from vinyl to CD when that happened! That said, I currently have a cupboard full of CDs that I can only play in the car. And that’s if I remember to take them with me and keep them on the passenger seat – oh dear! The reason for this lapse in keeping up-to-date is, quite simply, life. The audio system I was using stopped working – I have to admit, it was looking big and clumsy, and rather dated. My partner used to download music onto CDs for me to play, but when that relationship ended, so did my music downloads … and that was 3 years ago. My point here is that when there’s so much to be done, it’s best to break things down into bite-sized chunks to make things feel less overwhelming. The opposite is also true when you can’t see the bigger picture for all the small jobs that need doing. Gathering them all together creates an entirely different feeling, and makes the small jobs worth doing in order to achieve your bigger goal. 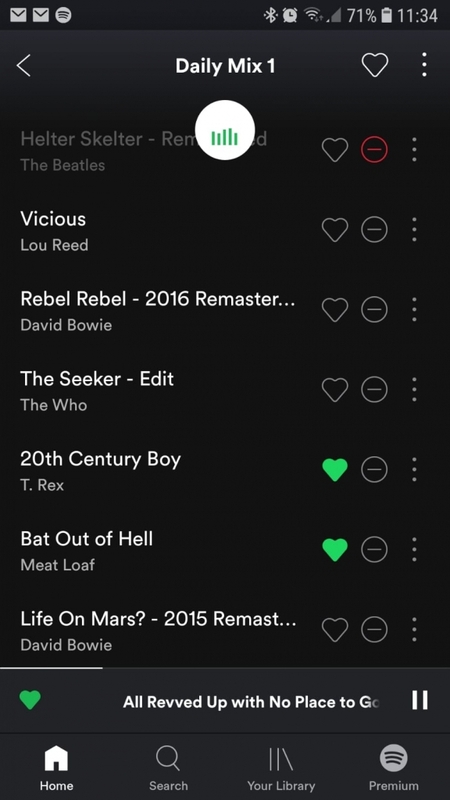 For me, clearing the decks meant that I suddenly had some spare time to download Spotify. It turned out to be pretty easy too, although I do still need to learn more about the app to make full use of it. 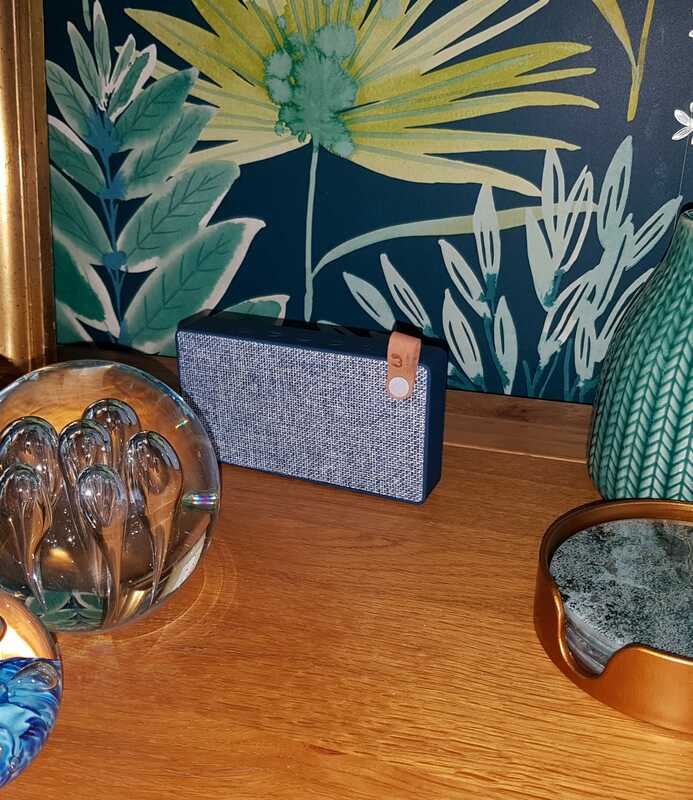 The catalyst came in the shape of a portable Bluetooth speaker that my son bought me for my birthday; it matches the teal colour of my recently decorated. It’s going to take some time to build my playlists up, however, as I know what I like when I hear it although I don’t always know the artist! I have, however, been told about an app that does that for me – who knew?! Shazam is now next on my To Do list! I am getting there, albeit slowly! Small steps build momentum … and my playlists are now on their way.